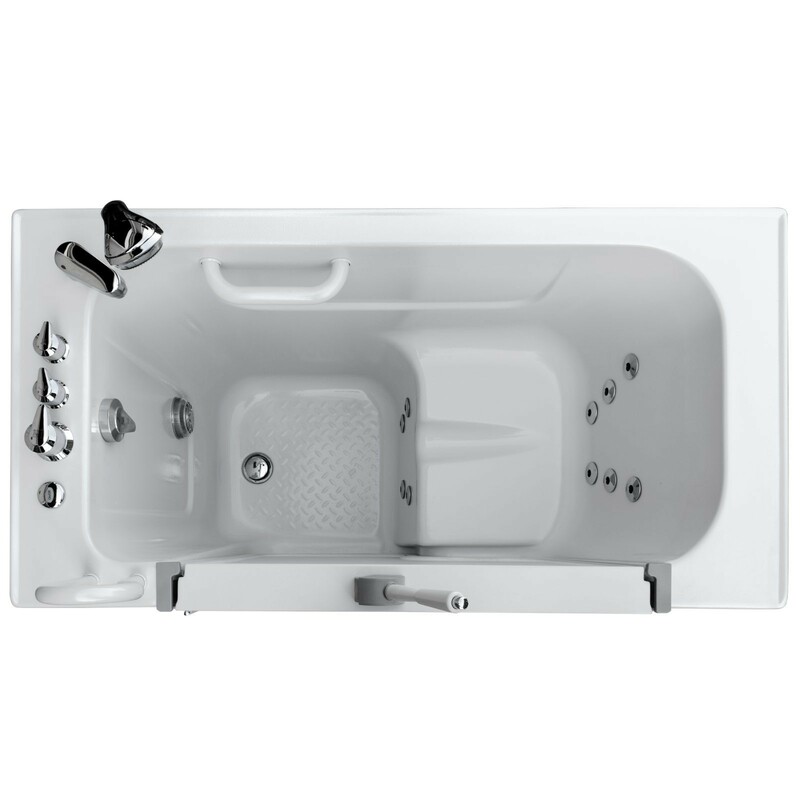 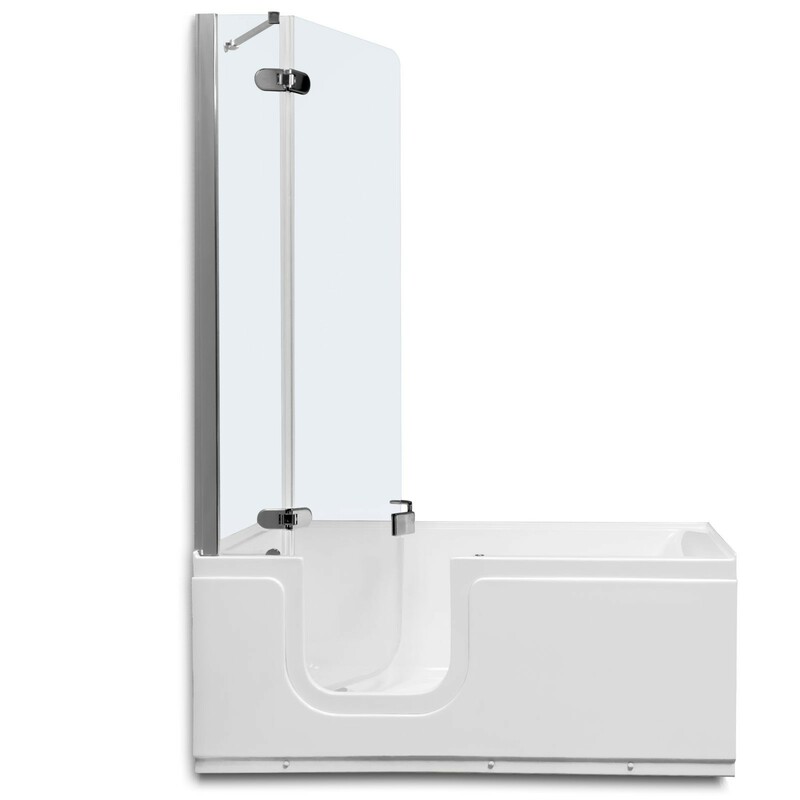 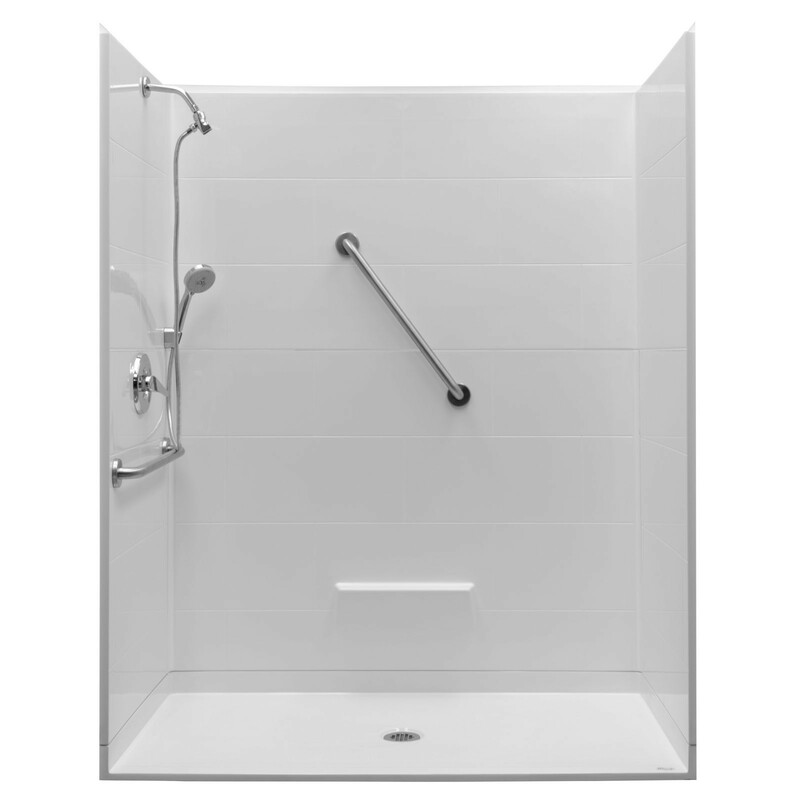 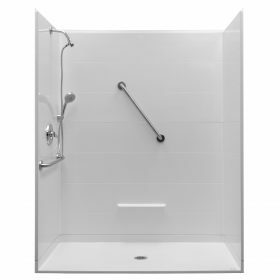 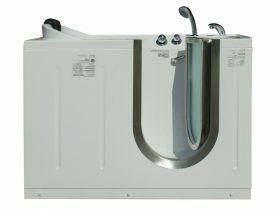 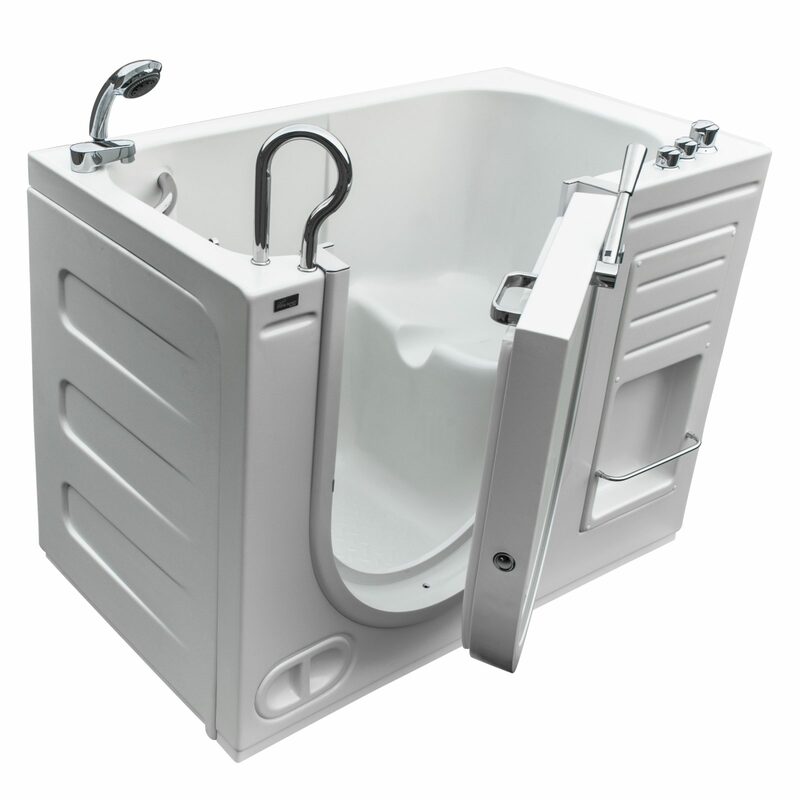 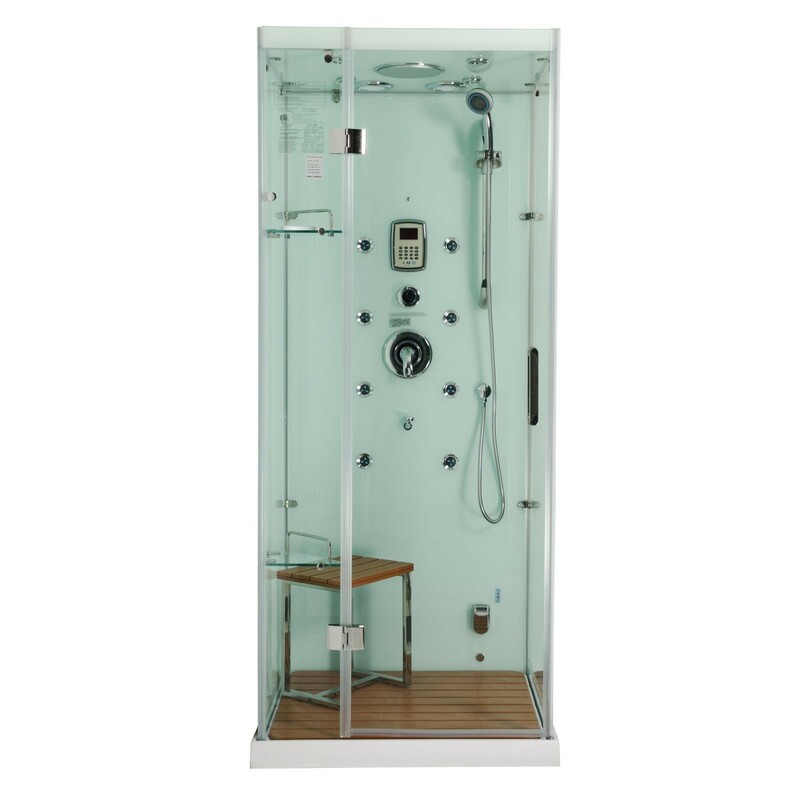 Why pay full price for an easy access tub or steam shower? You can get one at a deep discount! 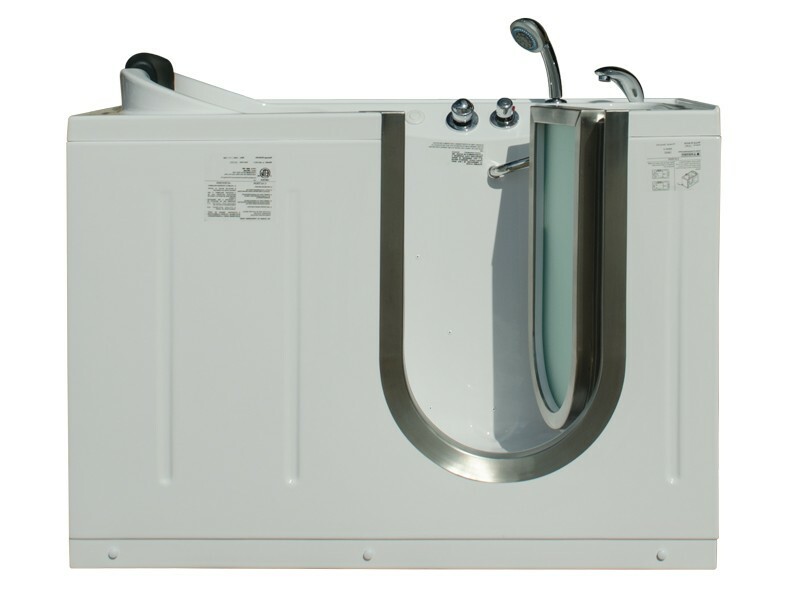 Call us at 1-866-783-2661 for more information.